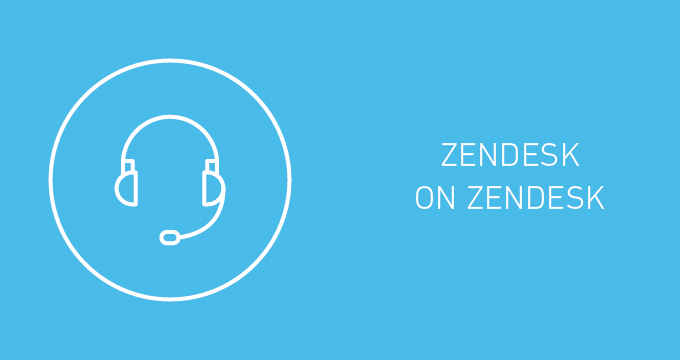 Join us in the Zendesk forums today for the next installment of our Zendesk on Zendesk series. We’re hosting a day-long discussion focused on how we made the decision to roll out live chat, as well as how we went about it—everything from testing the waters to training agents to deciding on the best number of concurrent chats. This discussion continues in our Zendesk on Zendesk series: a monthly discussion in our forums about a specific topic. Hosted by a member of the Zendesk Customer Support team, each day-long discussion will include Zendesk-posted content as well as tips and ideas from our customer community. Zopim has been welcomed into our product family as Zendesk Chat, along with a number of treasured belongings.